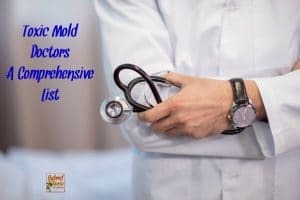 I went through Moldageddon in 2014 and since then have learned more than I ever thought I would ever need to know about mold. 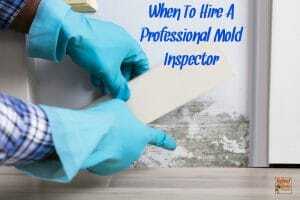 I know how to prevent mold, how to test for mold, how to clean mold, how to detox from mold exposure, and gobs more. 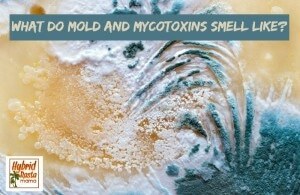 (You can check out my toxic mold resource page for all the info you could ever want.) But what about clothing? 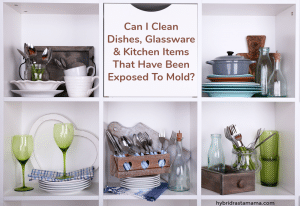 Can you remove mold from clothes and other fabrics? The short answer is sort-of. I know. You wanted a hard and firm yes. 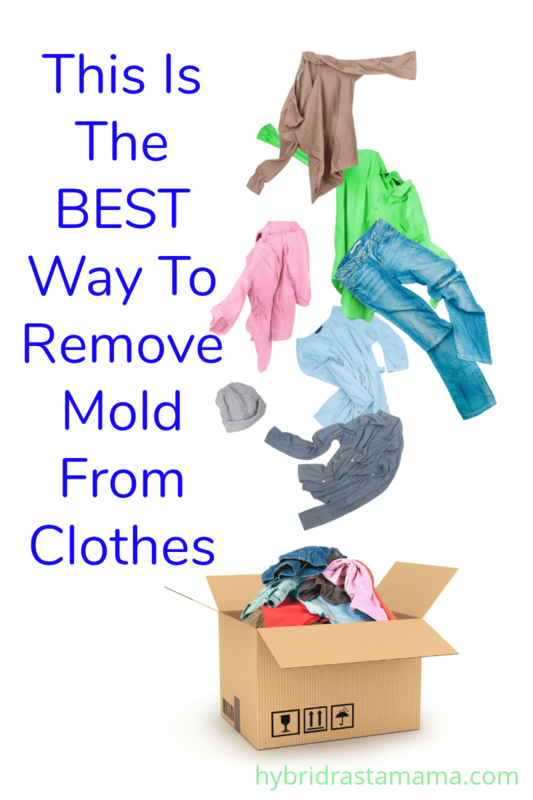 Yes you can remove mold from clothes and save your favorite shirt. 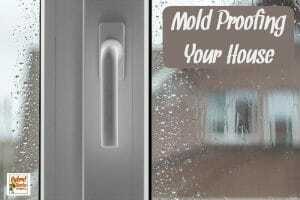 But unfortunately, there is always a risk that comes with trying to make moldy items safe again. 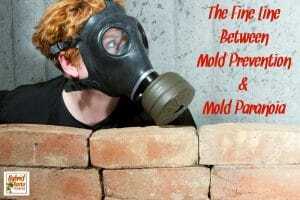 This is mainly in part to mycotoxins – the evil spawn of mold. Those suckers don’t budge. Once they make a home out of your belongings they stay fairly well put despite your best remediation and cleaning efforts. Their favorite thing to do is wreak havoc on your health…hence why cleaning anything moldy presents a risk. 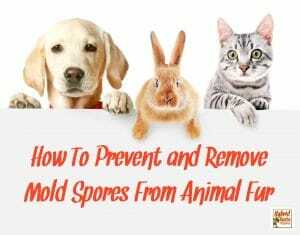 Some moldy items can be cleaned properly and saved. Typically these items are non-porous items which clothing clearly is not. Clothing and other fabrics are as porous as it gets. I walked away from everything after Moldageddon and had I kept anything, clothing would not be at the top of my list. However, I get it. 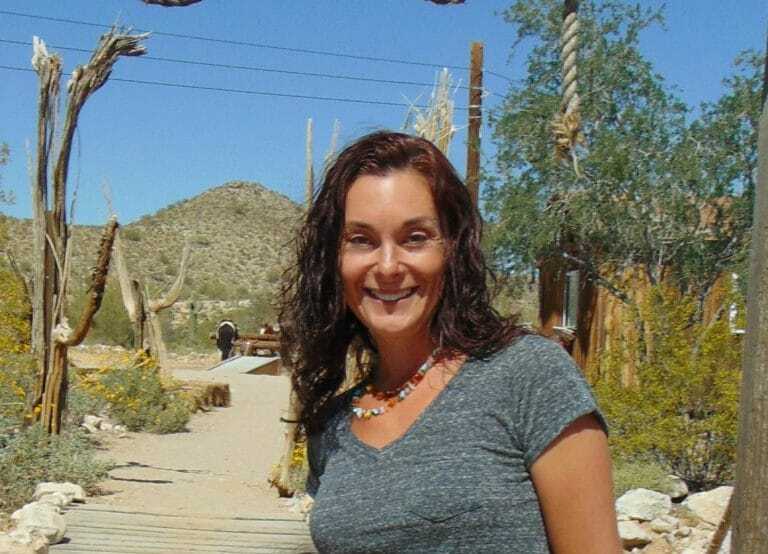 Not everyone has severe health issues from toxic mold exposure. Not everyone can afford to or wants to start life all over again with nothing. 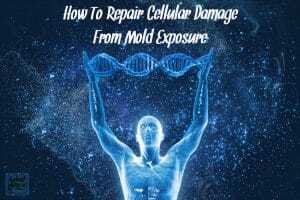 So how do you remove mold from clothes and are they really safe afterwards? 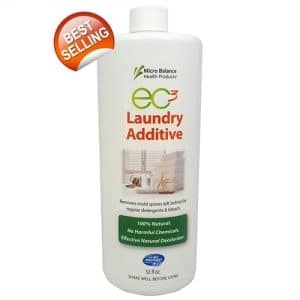 EC3 Laundry Additive is the ONLY way to remove mold from clothes that I would ever recommend. 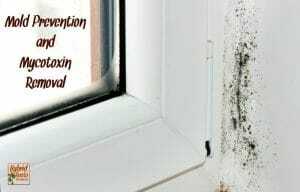 Not only has it been proven to reduce the number of mold spores on clothing but it also gives mycotoxins a run for their money. You can view the report from Real Time Labs here. Yes, they tested the EC3 candle and mold solution and not the laundry additive, but the ingredients are virtually the same. EC3 Laundry Additive is formulated to add to your wash machine rinse cycle to rinse away mold, bacteria, and mildew along with the “musty” and “putrid” smells that remain on clothes even after washing them. Fabric and textiles, including athletic and outdoor work clothing, are vehicles for mold and bacteria to remain close to your body. EC3 Laundry Additive helps rinse away bacterial and mold spores that find a home on your clothes. Most laundry detergents alone often fail to eliminate mold. 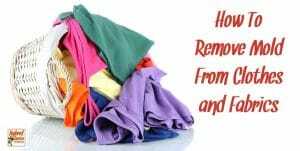 It also replaces fabric softeners that often serve as food for mold. You all knew this about fabric softeners right? They are food for mold spores. They also make you a walking candle… fabric softeners make your clothing flammable. But I digress. It contains distilled water, Tea Tree Oil and a proprietary natural botanical blend of citrus seed extracts. I have used this product on some “questionable” items that I purchased used. 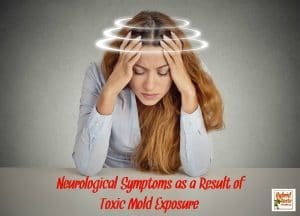 I react instantly to mold and was having some warning signs after purchasing the clothing items. After two washes with EC3 Laundry Additive, my clothes smelled amazing and I had no reaction when handling or wearing them. 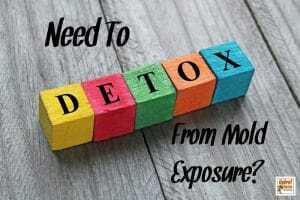 My opinion – EC3 Laundry Additive works to remove mold from clothes. I also believe it does a good job of getting mycotoxins out. I wholeheartedly recommended trying this product IF you are not in a position to leave your belongings behind, are currently living in a moldy environment, or find yourself in possession of a fabric item that is questionable. I will still always advocate for disposing of porous items that are moldy or are residing in a contaminated environment. 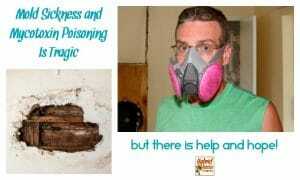 If you are reading this you have surely heard about using ammonia to remove mold from clothing. Before we get into this more, let me tell you a little story. After we moved to our second temporary living space after Moldageddon, I decided to play it safe and wash all of the linens in ammonia. The place we rented was furnished and after lots of research (and before I knew about EC3) I decided ammonia was the best possible chance I had of removing mold from fabrics. I almost killed myself that day. On accident of course. Do you know what happens when you wash your clothes in a small apartment with LOTS of ammonia? You practically suffocate from the fumes. It takes less than 5 minutes for those fumes to overpower the space. I got myself, my daughter, and our rabbit our of there pronto. It took DAYS of airing out the apartment to clear it of that noxious, toxic odor. My lungs and eyes burned for a couple of weeks. It was brutal. Basically, this told me all I needed to know about using ammonia. I was likely doing more harm than good by washing fabrics and clothing in it. I mean, how can something that produces those kind of fumes be healthy to use? 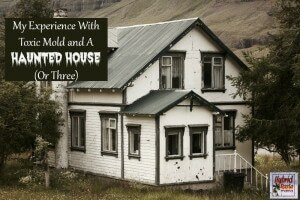 So why did I use ammonia to remove mold from clothes in the first place? Based on the research of Dr. William Croft, I learned that ammonia has been used in the food industry for centuries to kill small concentrations of mold spores and to “chemically inactivate” mycotoxins. Ammonia is actually the only known (natural) substance “to us”, to actually change the molecular structure of both the spore and the mycotoxin metabolite. The agriculture and farm industry have known this for centuries. This is why they treat a lot of your food and grains with an ammonia wash before bringing it to the general public. Ammonia is what protects humans and animals from dying of mycotoxin poisoning in our food. In fact, ammonia is produced by animals, plants and in the human body (think urine) and is safe for us to consume when used in this manner – apparently. Here’s the kicker and why I had such a horrid experience. Mixing chlorine with ammonia is dangerous. Most “City” water is treated with chlorine. If you do not have a water filter that removes chlorine, the ammonia and chlorine will mix and create a very toxic gas. Ahem. Hence why I almost killed myself on accident. Because of this, I just cannot recommend using ammonia to remove mold from clothes and fabrics. That EC3 solution is 100% safe is any water. So why compromise your health further? If you MUST use ammonia, here is the proper way to wash your fabrics. 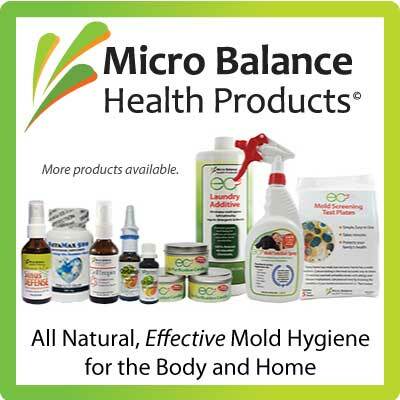 Temperature DOES NOT effect mold spores or mycotoxin. Items can be washed or soaked in any temperature. After washing the load in ammonia, rewash with a natural detergent to remove any lingering ammonia. Last but not least there is the vinegar method for removing mold from clothes. Vinegar kills 82% of mold species and can usually kill the mold growing on clothes. Notice how I wrote usually? This is because it doesn’t kill all mold species and there is zero evidence that I has the power to remove mold spores like EC3 Laundry Additive and ammonia. Vinegar will however remove the moldy smell from the clothes. Put your clothes in the washing machine and let the machine fill with hot water. Add about 2 cups of vinegar to your washer. Allow your clothes to soak in the washer for an hour. Let the washing machine run through its cycle as normal. Most people find that they need to repeat this process several times. Others simply line dry their items outside and allow the sun to continue killing mold spores. 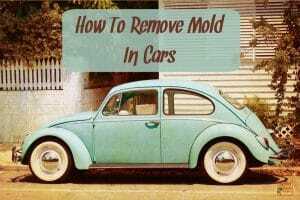 There are ways to remove mold from clothes. With method #1 and #2 it is likely that you are also removing mycotoxins. Trying to save porous items is always risky and may backfire resulting in additional or prolonged health issues. If it were me, I would stick with the EC3 Laundry Additive and avoid the ammonia and vinegar methods. Thank you for such a great write up. 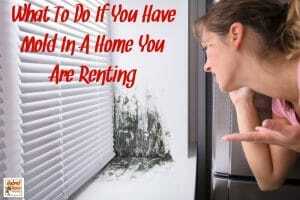 Mold can easily grow on clothes and fabric if you have too much moisture in your home. Clothes made of cotton or other organic materials make great food sources for mold and mildew to live on.